Japanese Hori Hori Knife (carbon steel) 11 1/2"
The Japanese made Hori Hori Knife is a standard utility knife in Japan used for The bunny on the sheath is what tells you it's the real thing. 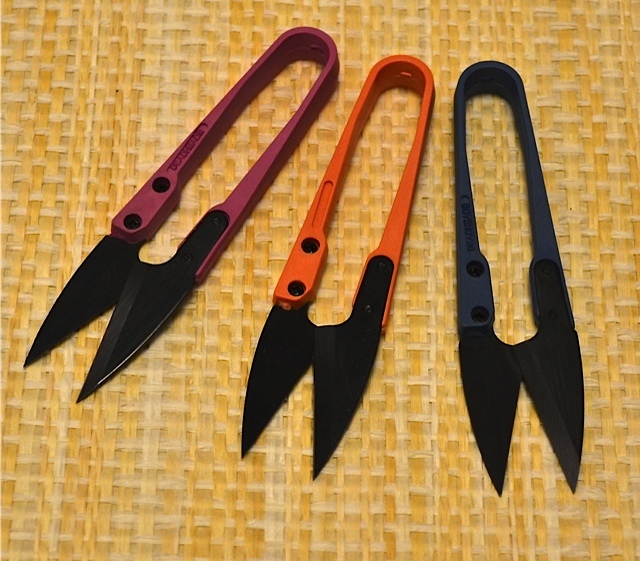 It is serrated and slices easily through heavy roots making it perfect for root pruning. It has a wooden handle and comes with its own black leather-like sheath that attaches to a belt. It has long been used by bonsai enthusiasts for collecting specimens in the wild. 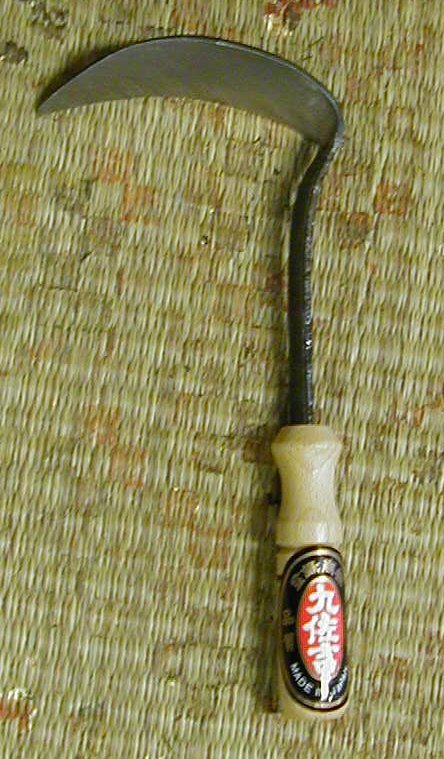 The Hori Hori knife is an ancient tool. Hori means, "digging". 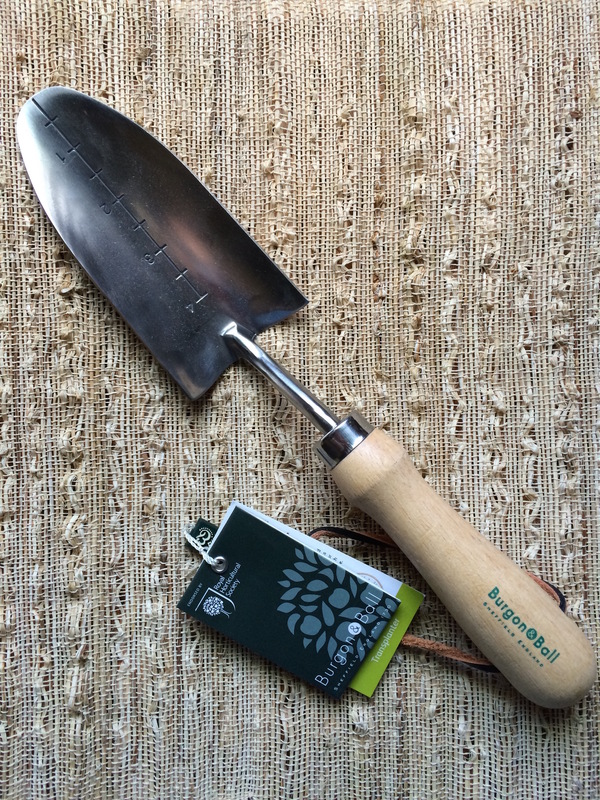 It is, hands down, the most popular gardening tool at my garden shop and online. 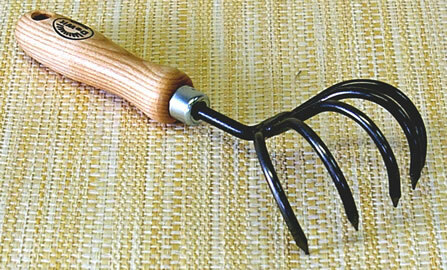 One of my customers tells me that in Japan it's called a "diggy-diggy". Don't be fooled by the really cheap ones. They bend. Notify me of updates to Hori Hori Knife 11 1/2"